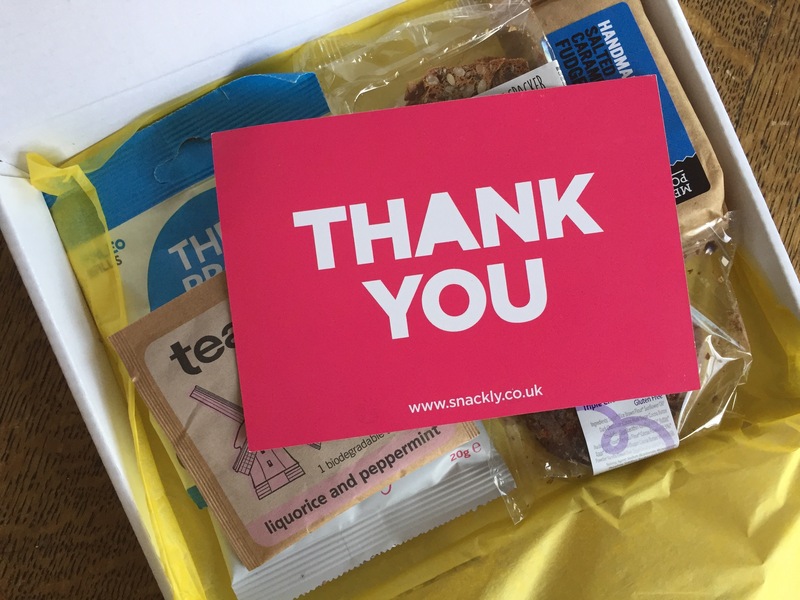 Last year the wonderful people at Snackly sent me a box from their just-launched subscription service that’s not only packed full of tasty treats – but is gluten free in the process. The boxes are suitable for coeliacs, those that are gluten-free and also wheat-free since they contain no oats, rye or barley. 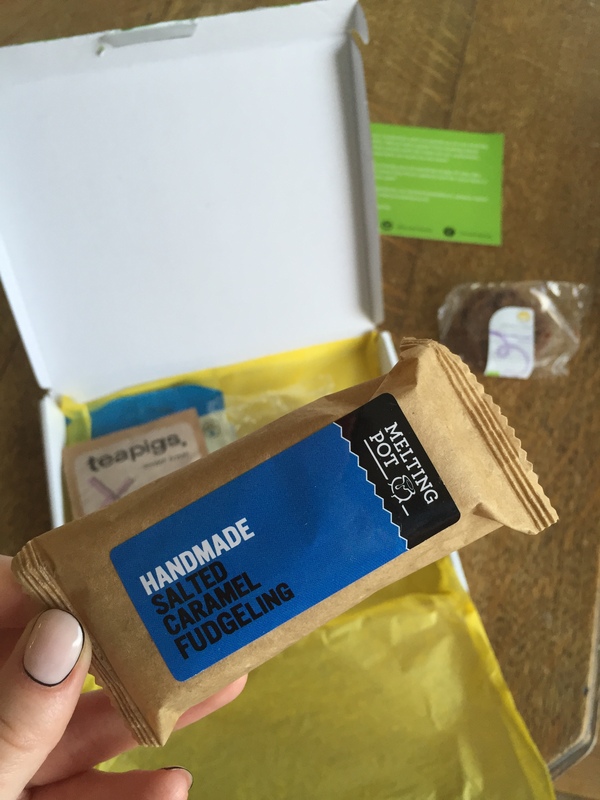 Much like their peers Flavourly, they deliver a monthly box of handmade snacks from small producers in the UK. All for the tidy sum of just £4.95 a month plus P&P. While I’m not gluten free myself, I recognise that filling yourself up with wheat and grains all day isn’t exactly healthy. And while substitutions can’t then automatically be called ‘good for you’, the Snackly selection provides a mixture of indulgent and healthy treats to have in moderation. In my box was; a Teapigs liquorice & peppermint teabag, a Honeyrose Triple Chocolate Cookie, Blackthorn Foods’ Melting Pot Handmade Salted Caramel Fudgeling, The Foods of Athenry Multiseed Gourmet Cracker, The Protein Ball Co’s Peanut Butter Paleo Balls and a bag of Snact Apple & Raspberry Fruit Jerky (who make their jerky out of surplus fruits that would otherwise be thrown away – so kudos to them). 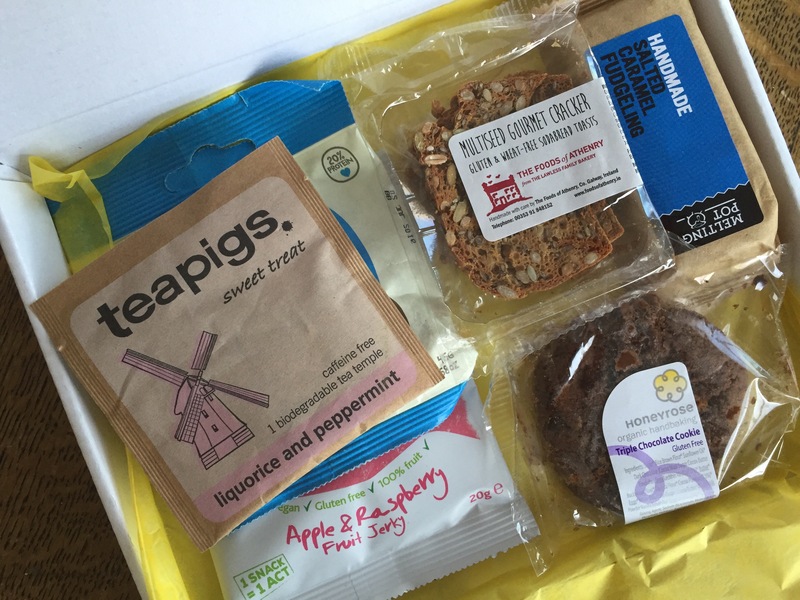 I’d only heard of Teapigs previously (their peppermint tea is the absolute best), and I’m a huge fan of The Protein Ball Co (though I prefer the Coconut & Goji flavour) – so everything else was a new find. The cookie was impressive, but the hero of the box was that little Fudgeling. 10 of the 14 flavours in the range were awarded Great Taste Awards in 2015, which is seriously impressive. Blackthorn Foods is a family business based in Belfast and is run by three sisters Cathy, Jenny and Dorothy. They made fudge throughout their childhood, and in 2004 they decided to turn their passion into a business. Both the traditional and non dairy fudges are made in open pots and each small batch is hand beaten, which gives each bar its uniquely smooth and creamy texture. I’m really excited to have discovered them. All in all, the Snackly boxes are a great deal. It’s really great value, and the producers are hand selected and unusual, but to really high standards. Sign up now to get 50% off your first box.